Charmes de Kirwan, Margaux 2010, 13%, €31.00 Maison du Vin de Margaux. Thought this Kirwan would be just the one to baptise the new Riedel glasses and indeed, it proved a very compatible pairing indeed. It may well be the second wine of the estate but it is a very drinkable classic and “one to watch” according to the 2014 Hugh Johnson handbook. The dark fruit aromas were highlighted by the Riedel. On the palate, the fruit (plum, cherry mainly) is upfront in a very well balanced wine. Tannins in evidence but not in major way and you’ll also notice the characteristic freshness of the Cabernet Franc. Second wine, yes, but a first class drop and Very Highly Recommended. Cabernet Franc makes up 23% of the blend and the other grapes are Petit Verdot (12%), Merlot (25), and Cabernet Sauvignon (40%). 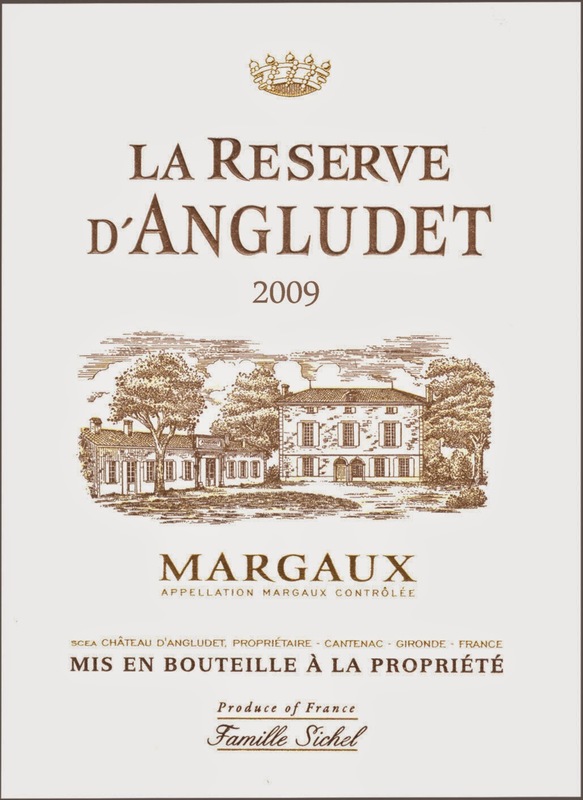 La Reserve d’Angulet, Margaux 2009, 13.5%, €20.00 Maison du Vin de Margaux. Continued the Margaux-Riedel combination with this gem, the second wine of the Angulet estate. Like the Kirwan above, it is made from the fruit of younger vines. The blend in this case is 50% Cabernet Sauvignon, 45% Merlot and 5% Petit Verdot. The Sichel family, the owners of Angulet, say it “offers the best quality for price in the entire Margaux appellation”. A bold statement indeed but I think there’s more than a tannin of truth in it. 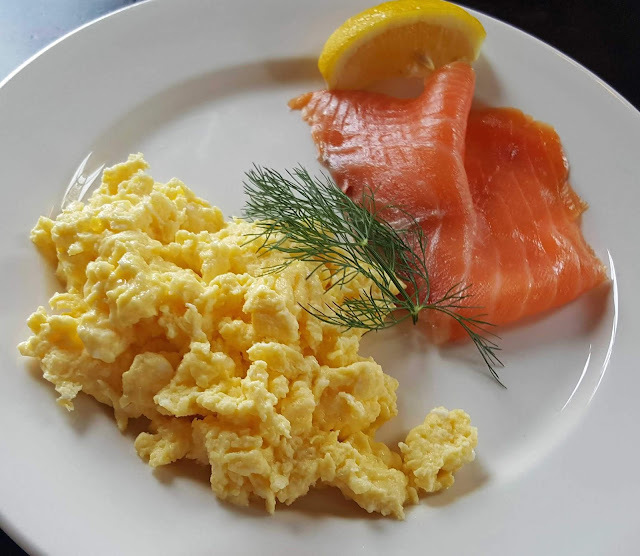 Oz Clarke reckons the last ten years or so have seen it get better and better while Hugh Johnson says it is stylish and good value. Delicious red fruit aromas rise from this one which has a dark opaque colour. Superb fruit, some spice too, as the wine, with its rounded supple structure, washes gently across the palate, the pleasant sensations carrying right on through a long finalé. Very Highly Recommended. I think you can take it that I am now, after taking part in a few demonstrations, the most recent last month at Ballymaloe, a Riedel convert. I’ve no doubt but that they enhance the wine. The glass used for the two wines here is the Riedel Restaurant Cabernet Merlot 446/0, recommended for Margot in particular and for Bordeaux in general; the recommendation details: Merlot, Cabernet Sauvignon, Cabernet Franc, Fronsac, Graves rouge, Listrac, Medoc, Moulis, Pauillac, Pessac Leognan rouge, Pomerol, St Estephe, and St Julien. Great glass too for Port. Just don’t pour too much in!